​Located in the mountains of upstart New York, Easton Mountain is a place of retreat, community and sanctuary. 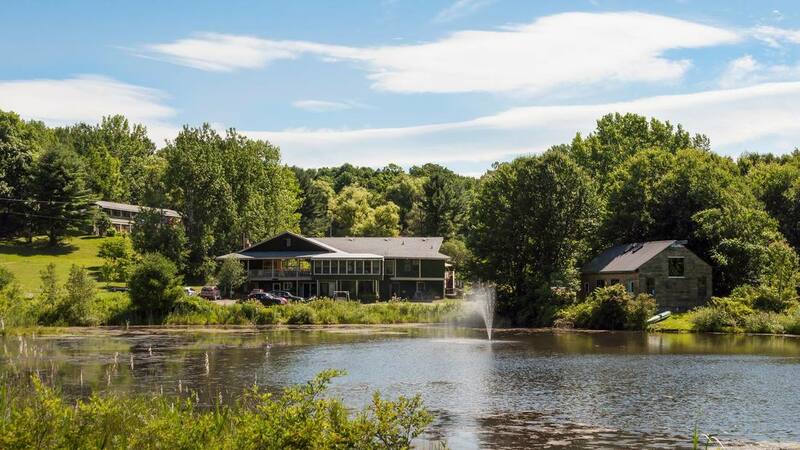 Approximately an hour from Albany, but accessible through New York City or Boston, it offers a wide range of housing options, gathering spaces and outdoor amenities. Easton Mountain provides Tantra Con with the flexibility to create many types of gatherings. ​For more information and a virtual tour, select the button below.